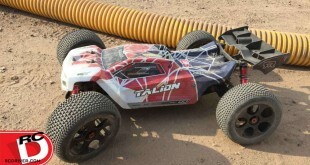 There are a few RC vehicles on the market that seem to have an endless number of aftermarket parts available and the Axial SCX10 is one of those machines. 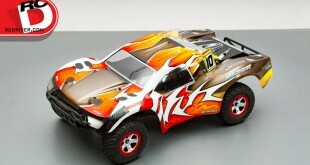 It seems like wherever you look online, there is a totally custom SCX10 that has some parts you’ve never seen before. 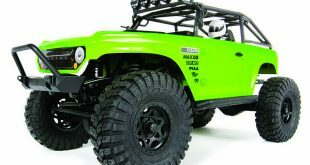 Axial SCX-10 Deadbolt: Our hop-up parts and accessory picks for today’s popular vehicles that will boost performance, durability or appearance and leave you with a sweet custom ride. 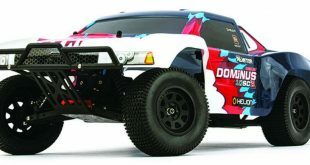 Helton Dominos 10SCV2: Our hop-up parts and accessory picks for today’s popular vehicles that will boost performance, durability or appearance and leave you with a sweet custom ride. 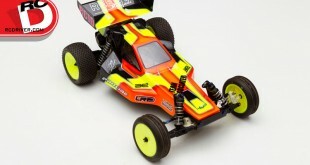 The TEN platform from Losi has been a home run since day one. 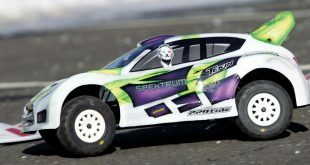 It has worked successfully as a nitro buggy, nitro short course truck, electric short course truck and has even been converted to an electric buggy. My favorite variation of the TEN platform is the Rally-X because it is well suited for on-road and off-road use and has a great look about it. 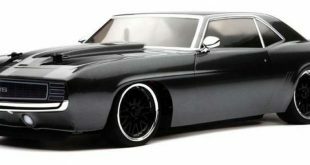 Project: Vaterra 1969 Chevrolet Camaro RS: Our hop-up parts and accessory picks for today’s popular vehicles that will boost performance, durability or appearance and leave you with a sweet custom ride. 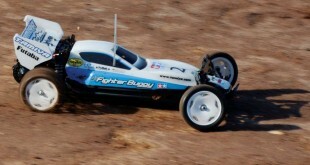 When I started racing radio control cars, my first race was with my Tamiya Falcom in the parking lot of a hobby shop. 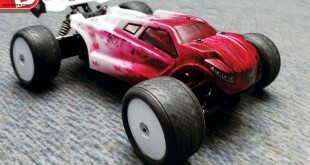 It was the first time I had actually run my first RC car, prior to that I had driven a friend’s car in his driveway for about a minute. At the track, I ran practice and then my father bought some on-road tires, which we fitted to the Falcon. 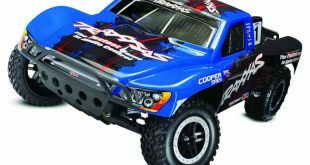 Project: Traxxas Slash: Our hop-up parts and accessory picks for today’s popular vehicles that will boost performance, durability or appearance and leave you with a sweet custom ride. 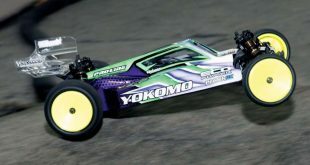 Tamiya is great for designing all sorts of interesting RC vehicles and keeping every format of our hobby fresh and interesting. The DT03 chassis is more geared for beginners in stock form, the cost is many design cues had durability in mind over all out performance. 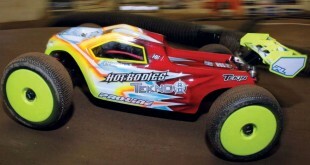 The Hot Bodies D8T has enjoyed a long life of wins in many racers’ hands from the club level up. Its simple design makes it easy to work on, its refined geometry makes it easy for any driver to tune and its price tag is certainly in the affordable range. 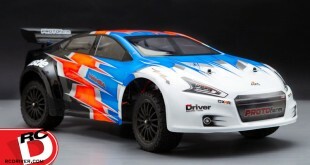 There have been countless versions of the 2wd and 4wd Slash aimed at different segments of the market. 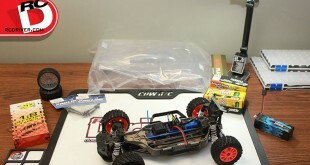 After what seemed like an eternity Traxxas recently released a brushless version of the 2wd Slash that featured a cool LCG (low center of gravity).